Contact us and share your insights, tips and feedback! Any questions? Comments? Suggestions? Or Feedback? Let us know if there is a particular subject regarding kids world travel or any info you miss on this site and you want to know more about. Also if you have information or pictures you want to share with other kids and families to include on this site, be sure to let us know too. 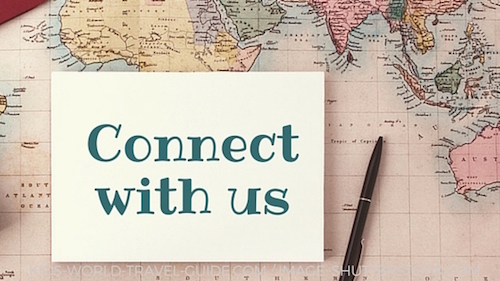 As we started the site to help children to find kids related info and facts about world travel and geography in general, we are interested in hearing your opinions on our new Kids World Travel Guide. So we all can learn from each other and enjoy our beautiful world. I am at least 16 years old or I have parental consent. I understand that you will use my information to contact me and send through the requested information in regards to my query below.